Food safety concerns have spurred a flurry of new regulations. The U.S. Food and Drug Administration (FDA), European Union (EU), and many other countries have put regulations in place with new policies on the horizon. Regulations worldwide are now scrutinizing the safety of the inks, adhesives and other chemicals used in the manufacturing of food packaging. 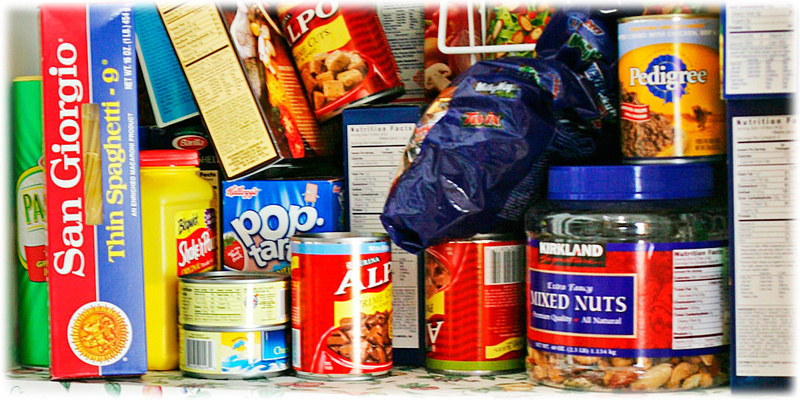 Standardized procedures for testing often rely on the use of food simulants to assess the migration of contaminants from the packaging into the food. The food contact testing protocols performed by SGS-IPS Testing are determined by the packaging type, food type and storage conditions. This is a great approach, but it can be exhaustive. SGS-IPS has also developed a number of screening methods that allow U.S. and international companies to monitor their production and suppliers. These methods are often used to evaluate new suppliers and during the development of new products and processes. Global sourcing has delivered lower costs, but it has also made supply chain management more difficult. SGS-IPS is here to help assure that your product is compliant with food contact regulations.